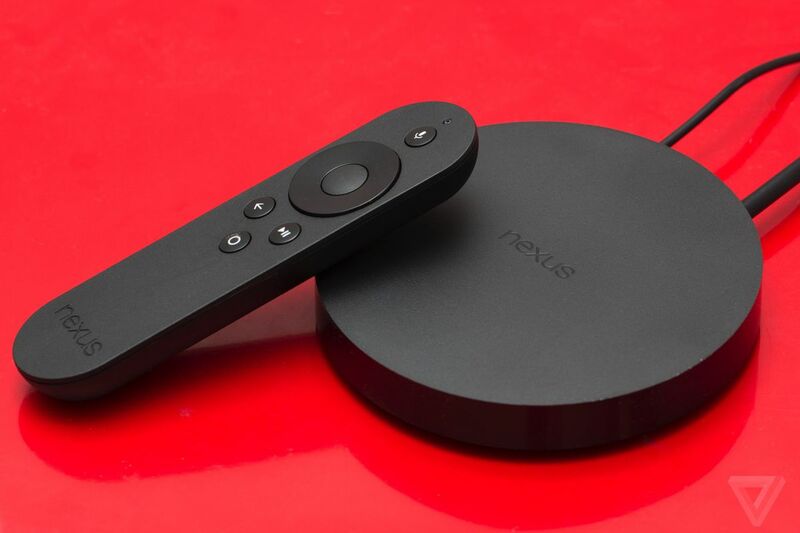 Google first digital media player the Nexus Player, just received Google Assistant support in the latest November Security Update. Including this device, total three Android TV devices received the Assistant, the nVidia Shield and select Sony Bravia televisions. If you want to use the Assistant, the microphone which is present on the controller is not that good, so we suggest using the app from your smartphone. On the first boot after installing the update you will see this feature though it could also require latest Google app version.